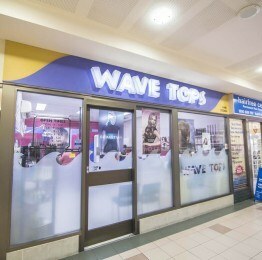 Wavetops hair design has been in the centre since its opening days. Dusanka has been the business owner since the early 1990s. 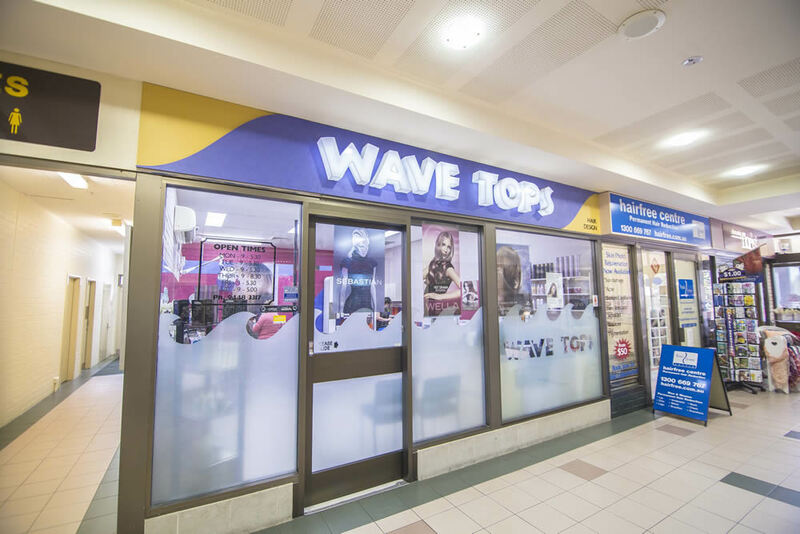 We have many years of experience in all aspects of hairdressing from creative cutting, colouring and even perming which is becoming a dying art.